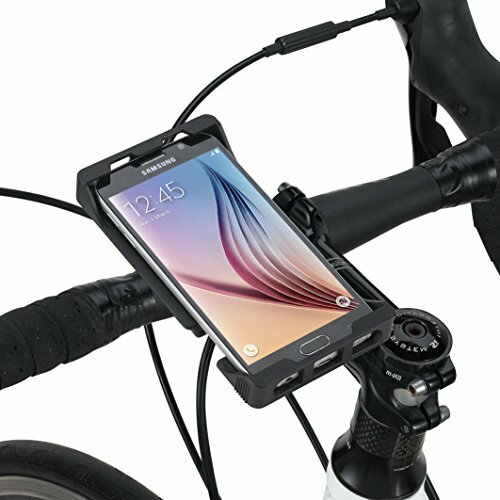 This universal mount case bike phone kit will hold your smartphone (up to 5.2/6 screen size) securely on your handlebars, no matter what brand you own! the Fitted cradle comes with three silicone pads to ensure a snug fit, and the included handlebar mount includes additional rubber pads for better shock absorption and optimal grip. All Hardware and necessary tools are included. If you have any questions about this product by Tigra Sport, contact us by completing and submitting the form below. If you are looking for a specif part number, please include it with your message.